It’s not fun to watch people’s dreams be stomped on in real life; but for some reason, it’s a heck of a lot of fun to see it done on stage. This is entirely true of Theresa Rebeck’s new play, Seminar, starring Alan Rickman as the resident dream stomper. He plays Leonard, a novelist and renowned book editor, hired by four aspiring writers (Lily Rabe, Hamish Linklater, Jerry O’Connell, Hettienne Park) to workshop their drafts. What the quartet gets, however, is hammered by Leonard’s caustic, dry wit, to the point where some reconsider their aspirations. Coming off a Tony nomination for her performance as Portia in last season’s revival of William Shakespeare’s The Merchant of Venice, Rabe proves in Seminar that she is equally mesmerizing in a contemporary piece. She plays Kate, the daughter of wealthy parents who is unable to hide her cushy upbringing and is ashamed of it. Struggling to be taken seriously as a writer and not a privileged naïf, Kate is awash in insecurity when Leonard dismisses her offering in the seminar. The strength Rabe portrayed in Merchant is equally as effective and magnetic to watch as her breakdown in Seminar. She gets genuine laughs as she drowns her sorrows in ice cream, potato chips, and soda (all at the same time, mind you), but transcends the upset-rich-girl stereotype with her unique choices for building Kate (slightly nasal voice, gawky posture). 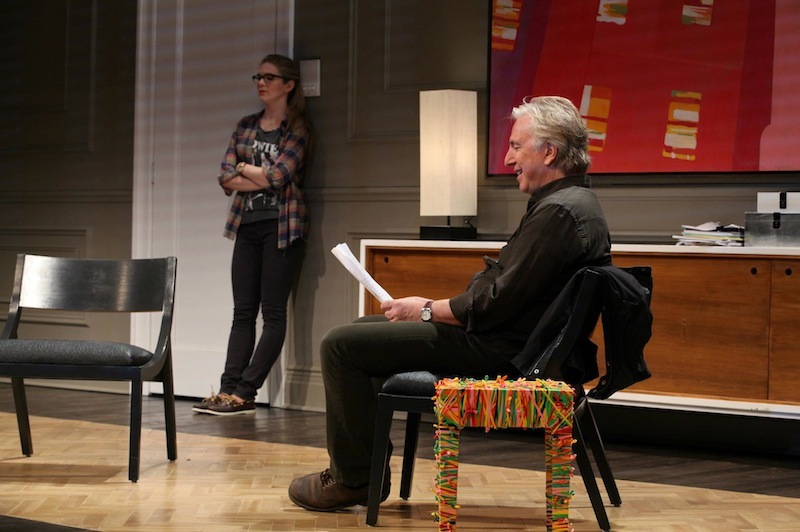 Even when she’s not playing a dominating personality, Rabe commands the audience’s eyes. She finds strength even when her character lacks it. 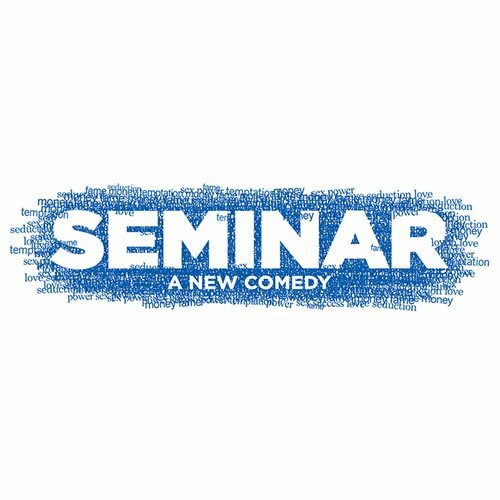 Seminar student rush policy: Available beginning two hours prior to the performance, one ticket per person may be purchased for $29.50.